to satisfy his quest for musical excellence and berthed at the camp of the award winning music producer Puffy T. Here, he horned his knowledge of the craft as an apprentice, graduating in the vast development of afrobeat music and the concept of using mother tongue to express rhythm and poetry. Living in the UK has been one of the greatest change he experienced; adapting to the weather,studying, working and starting a family of his own. All these couldn't stop him from pursuing his dream of impacting younger generations and the whole world through good music. 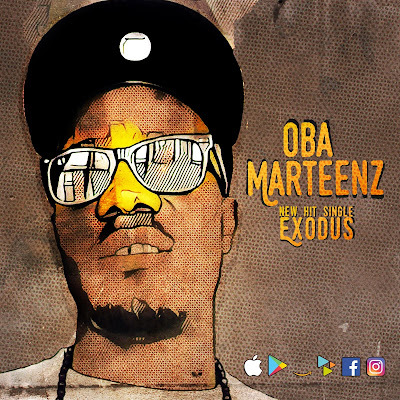 In this first studio work aptly titled EXODUS, he uses past experiences with a blend of afrobeat to tell the story of a man who against all odds is prepared to take the stage and minister through his music. EXODUS expresses the hard times and future expectations of God's grace and faithfulness regardless of shortcomings. The stone the builders rejected has become the chief cornerstone. 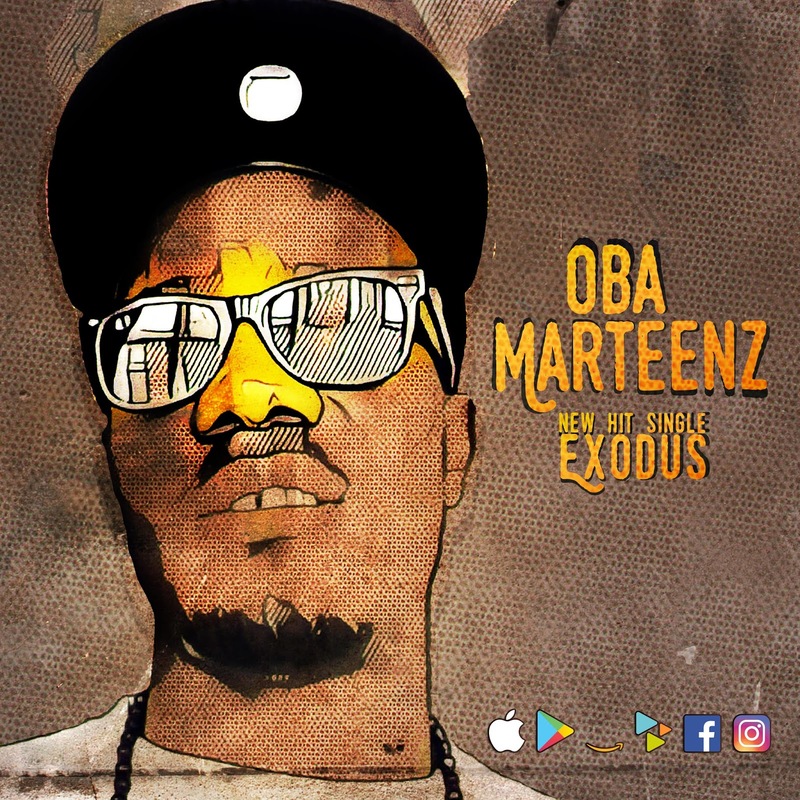 Stay tuned and remain blessed as OBA MARTEENZ takes the centre stage to become one of the best gospel artiste to come out of Africa.